We are working on putting pictures together and all the dogs we ever had will be pictured here. Mostly they are long gone but none are ever forgotten. 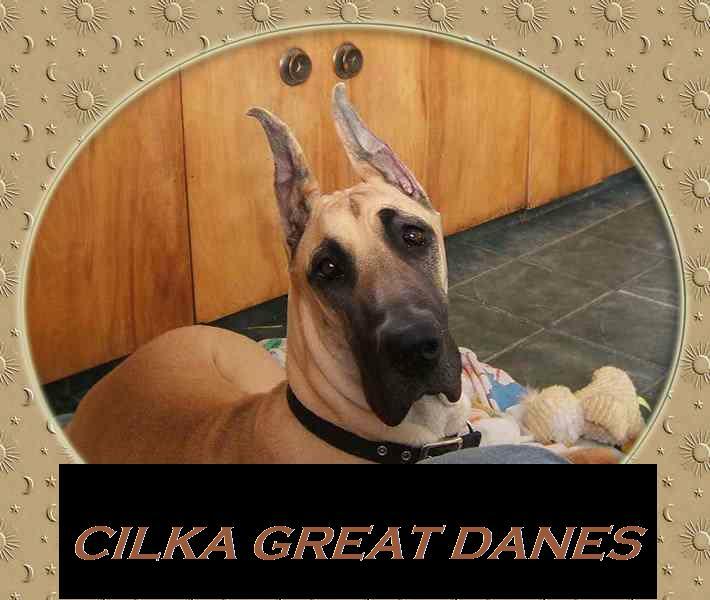 Our precious danes are fun to be with, great looking and are smart. What else one can want.